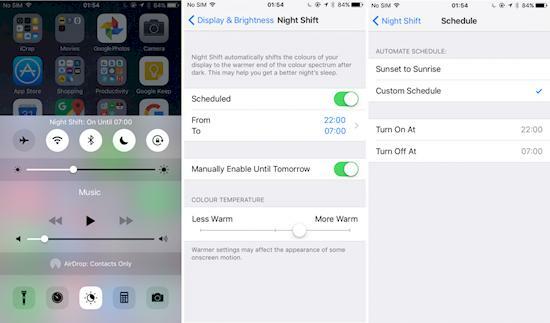 These 15 Brilliant Tricks Will Change The Way You Use Your iPhone. And They’re So Easy! In this day and age, we pretty much live on our phones. Sometimes, it feels like an extension of our body. But our phones are still hiding secrets that they will never tell us, secrets that can help us use them even better than we already do. Not many people know these little iPhone tricks, but they can make a world of difference, and they’re super simple too! Clear your cache the easiest way possible. 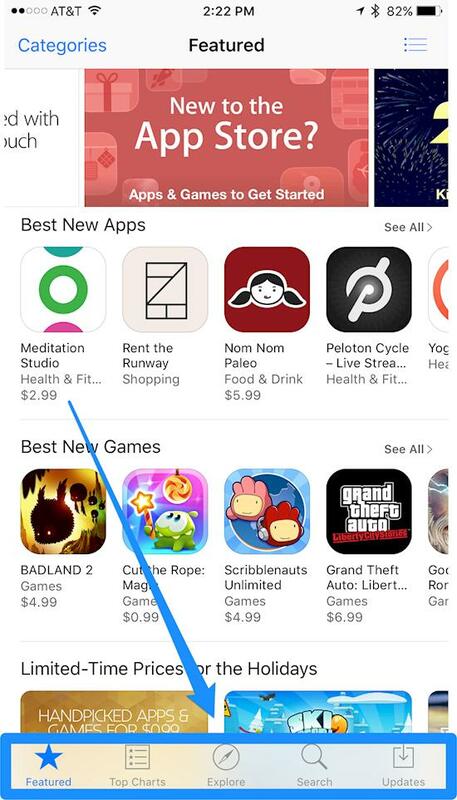 Open either the App Store, Podcasts, Music, or Game Center app. At the bottom, hit any of the buttons ten times. This will clear the cache. Use your phone as a level during your next construction project. When you have the compass app open, swipe to the left. A level reveals itself! Focus in on unread emails in your inbox. 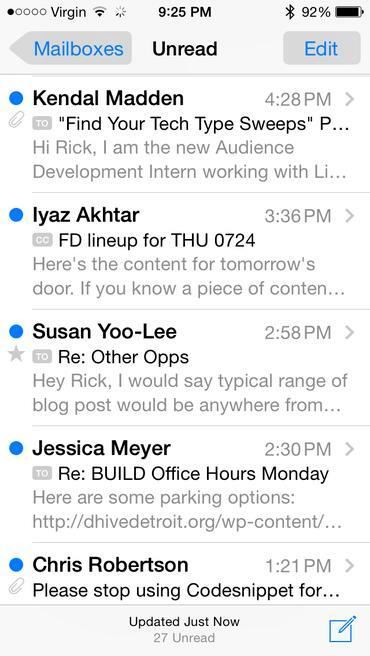 Hit the “Edit” button in your email app to show only unread messages so you can find them more easily in your inbox. Track the planes flying about you. 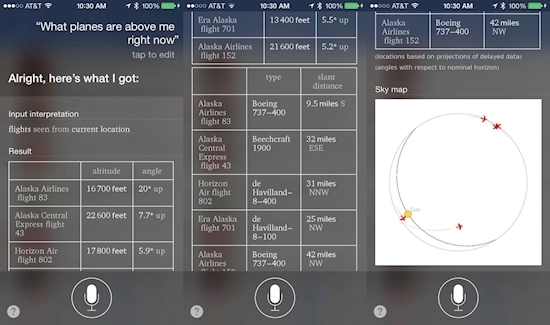 Just ask Siri, and she can track down the flight path of the planes above you. 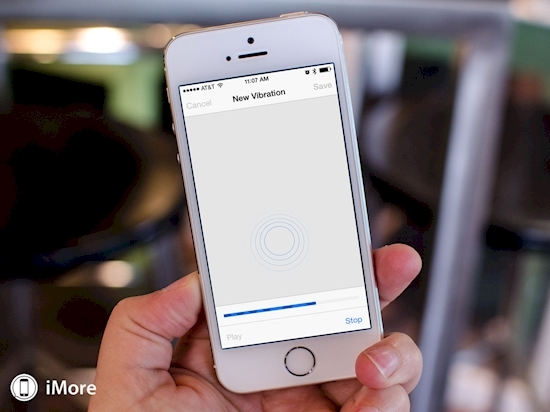 Customize your phone’s vibrations for each of the types of messages you receive. Head to your phone’s settings and hit Sounds > Ringtones > Vibration, there you can choose “New Vibration” and record your own! Erase your message the easy way. If you need to delete your message, just shake your phone. It will give you the option to erase everything just like your phone is an Etch-A-Sketch! Set your music to end on a timer. Make yourself a soothing playlist to listen to as you fall asleep, and make sure that it ends by a certain time with this hidden setting. 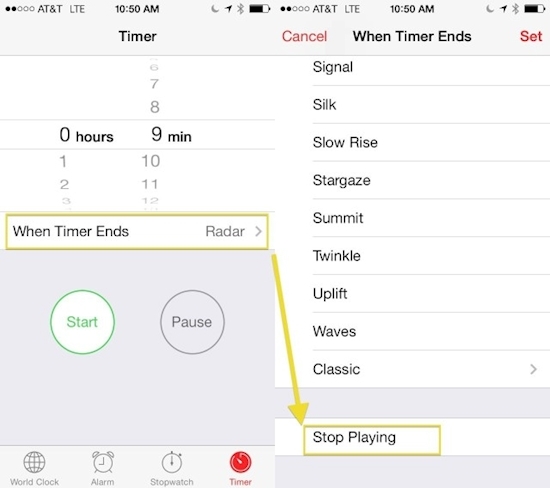 Go to your timer then set the ringtone for “Stop Playing.” Voila! 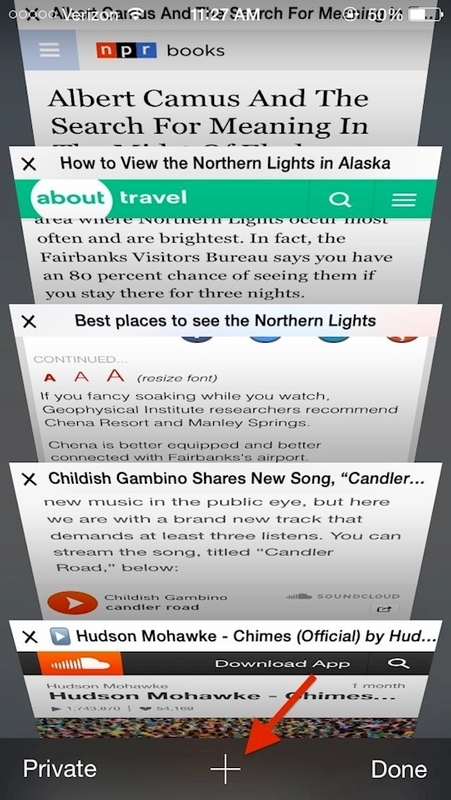 Reopen the tabs you recently closed in Safari. When you have the tabs in Safari open, press the “+” underneath. This will show you what you’ve recently closed. 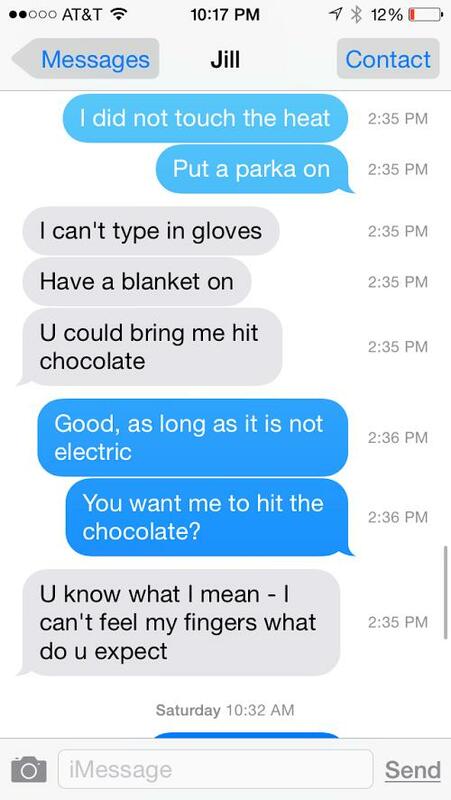 Figure out when each text message was sent. Drag your finger to the left, sliding the conversation over to reveal the time stamp for each text message you’ve sent and received. Switch to energy-saving night mode any time. 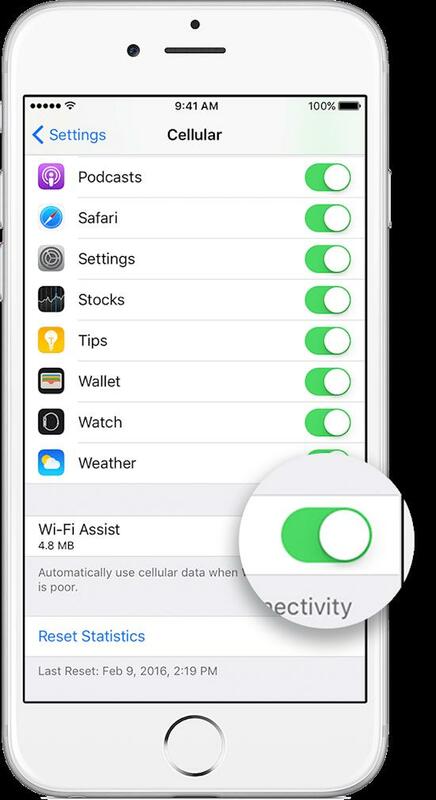 Swipe up from the bottom of your phone to change your settings and keep your phone from draining power too quickly. Stop waiting for slow wi-fi. Under Settings, go to Cellular. There you can set your phone to switch to data instead of wi-fi when it gets too slow. Just be careful if you have limits on your data usage. This could lead to a hefty bill! Hard reset” your phone to make it calm down. 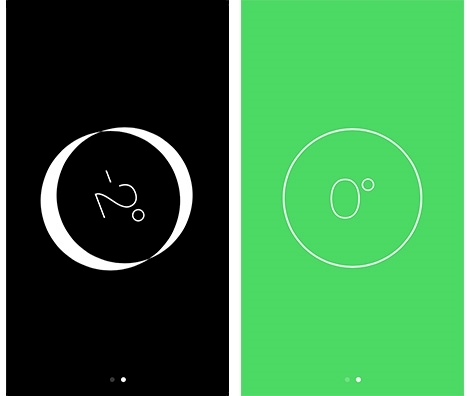 Hold down your lock and home buttons for five seconds to reset your phone and have a fresh start. Customize your phone’s light-up notification for messages. Under your phone’s settings, go to General then the Accessibility page. 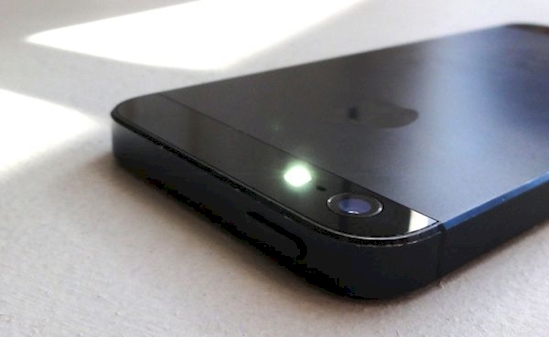 Then you can set up the LED flash to blink for messages, alerts, and calls. Help your phone function faster by clearing its RAM. 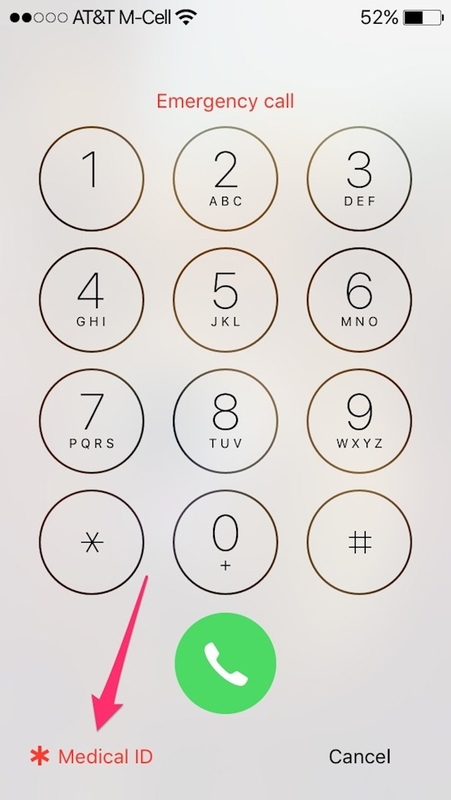 When you go to shutdown your phone, instead of sliding the button to power off, click your home button. This will clear the phone’s RAM. Keep lifesaving information on your phone. In case of emergency, a person can access your medical information that you put in the health app. That way they can have important information about your allergies, medication, and more if you’re unable to communicate. 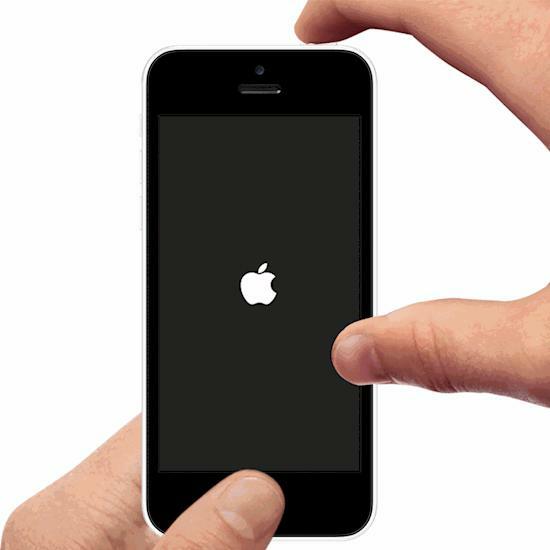 Share these important tips with your friends who have iPhones… They’ll thank you for it!